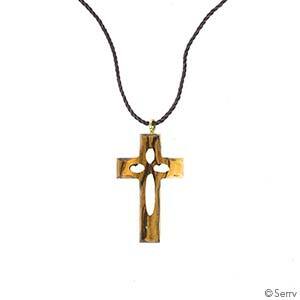 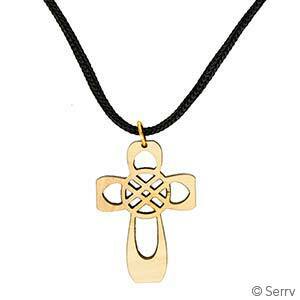 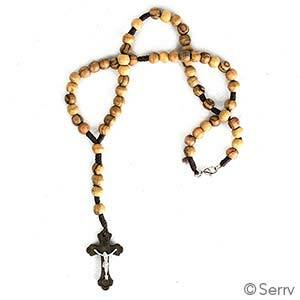 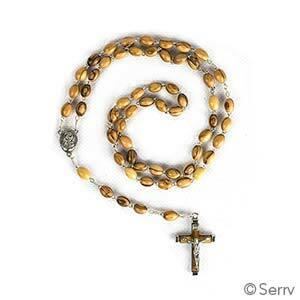 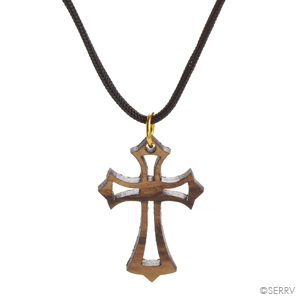 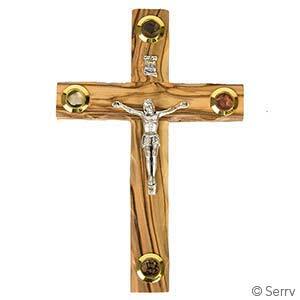 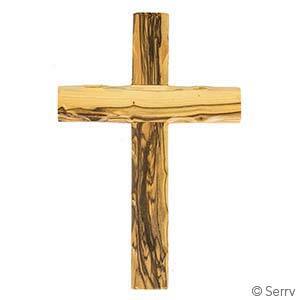 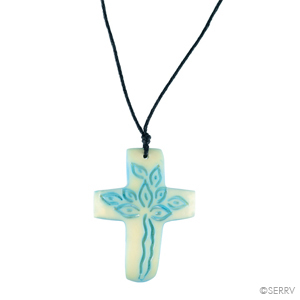 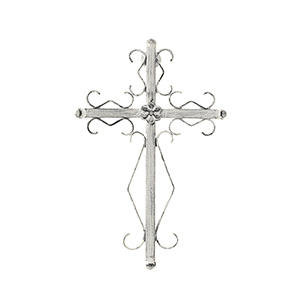 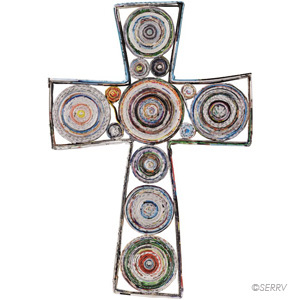 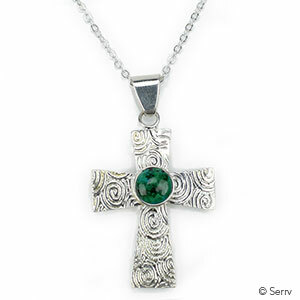 A beautiful selection of handcrafted spiritual and Christian gifts, from cross wall art to unique cross necklaces. 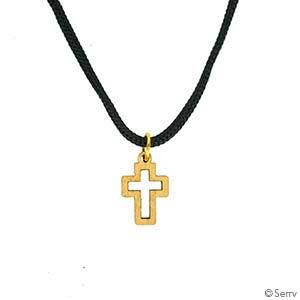 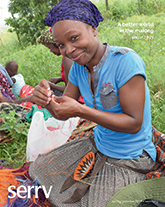 Gifts of Faith that give back! 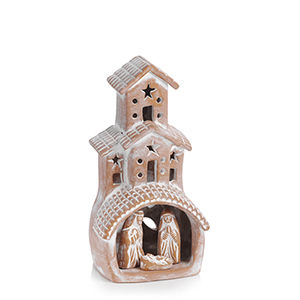 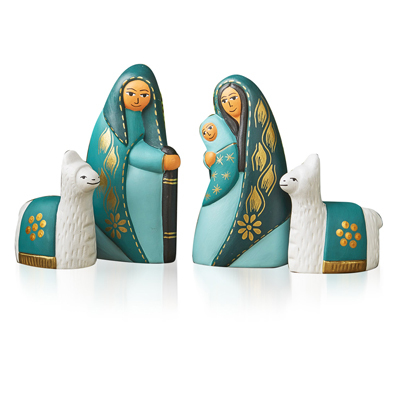 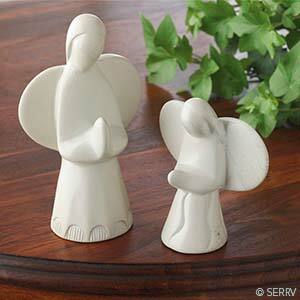 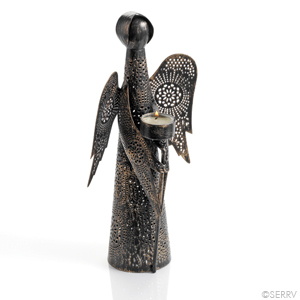 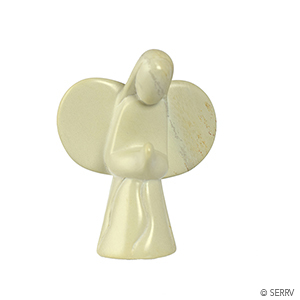 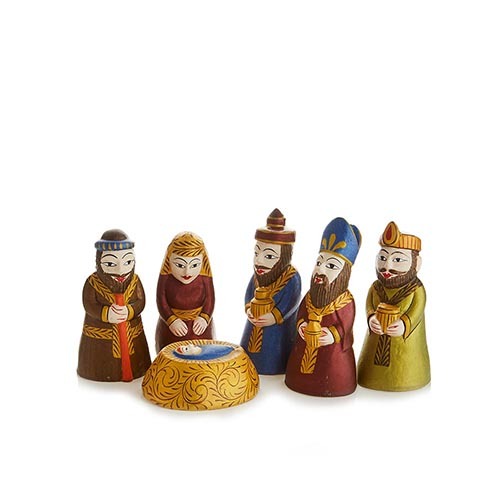 Make sure to shop our wide selection of beautiful Christmas nativities, too!